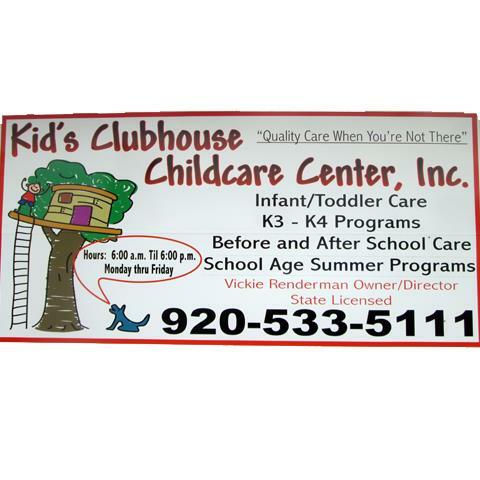 Kid's Clubhouse Childcare Center, Inc.
"Quality Care When You're Not There!" 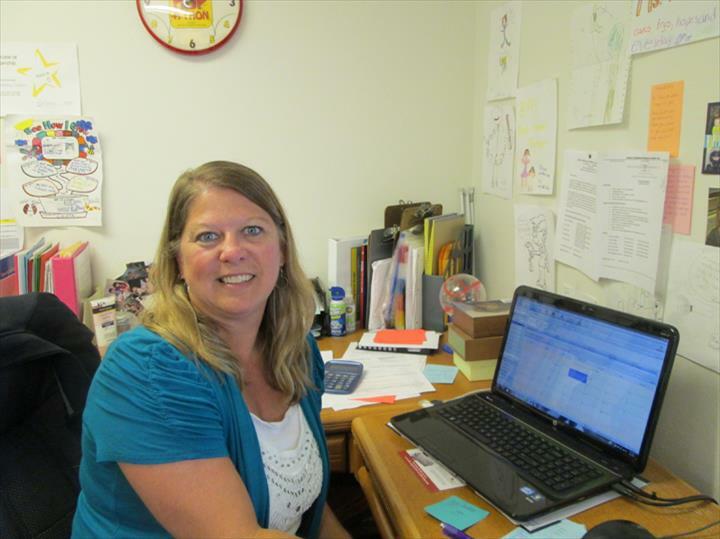 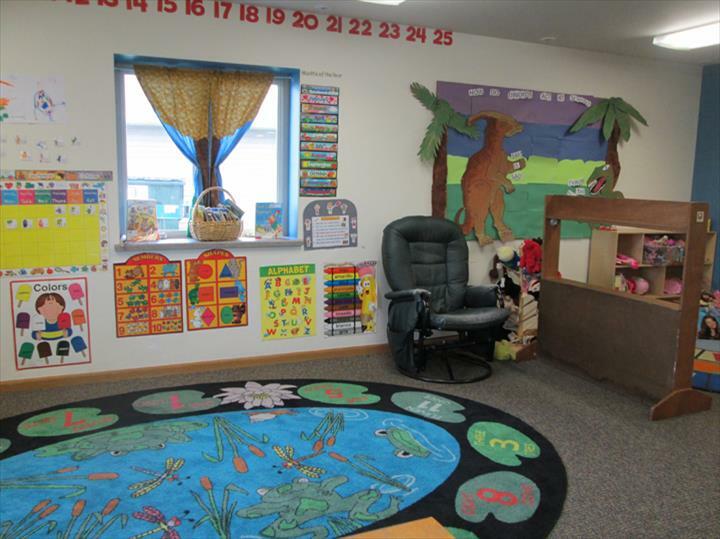 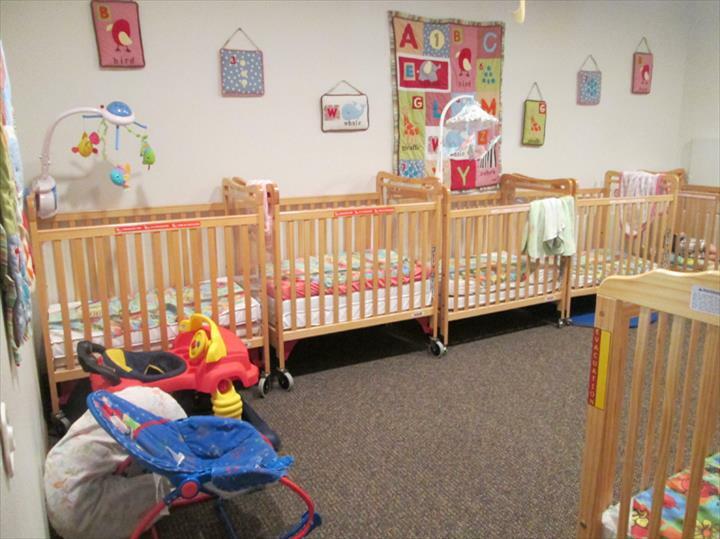 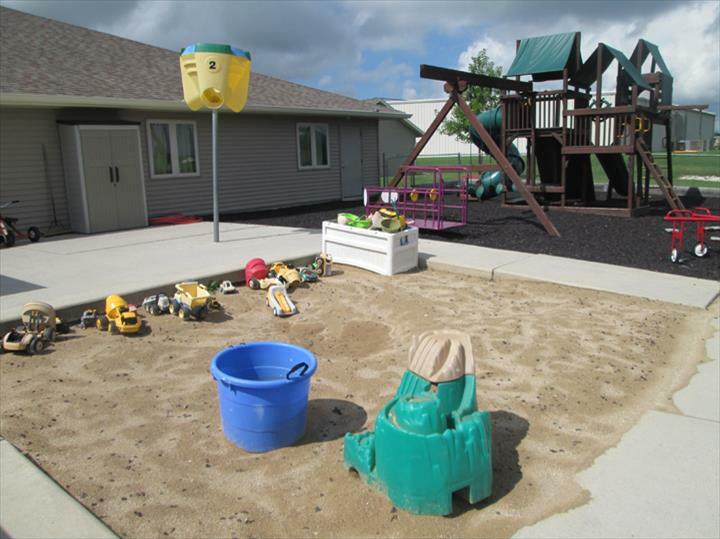 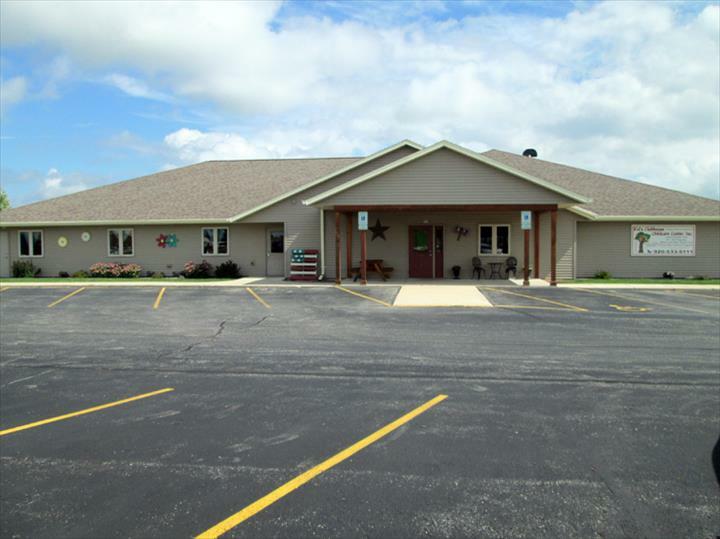 Kid's Clubhouse Childcare Center, Inc., in Campbellsport, Wisconsin, is the area's leading child care provider serving Campbellsport, Eden and surrounding areas since 1993. 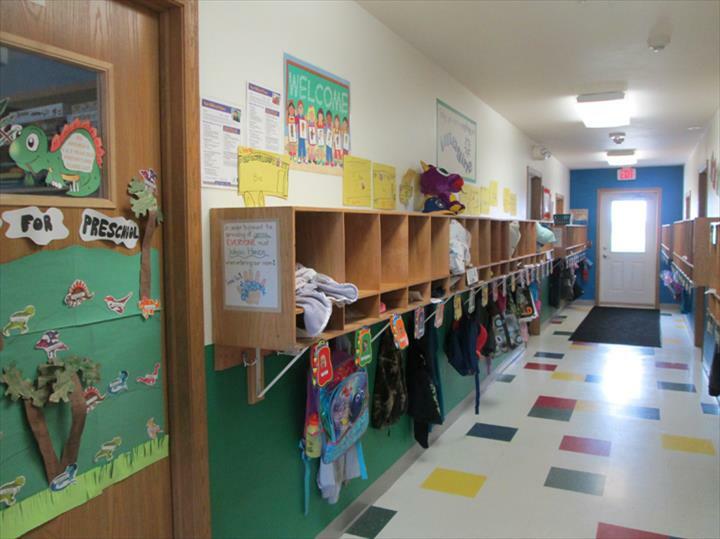 We offer infant and toddler care, preschool, before and after school care, school age summer programs and more. 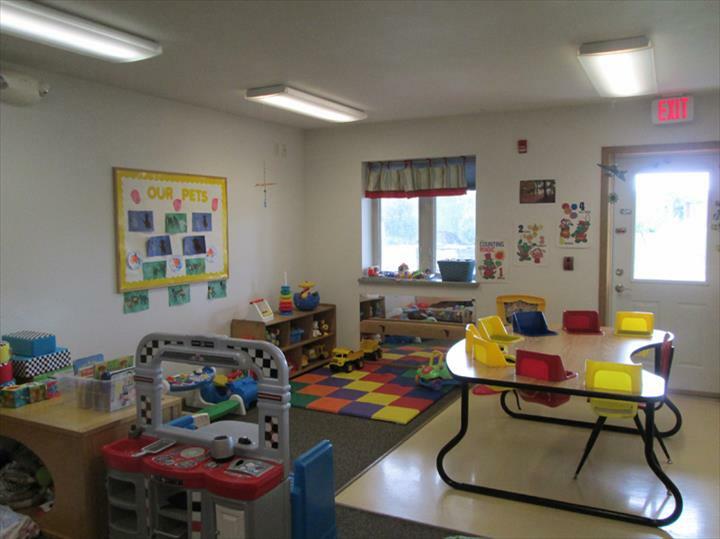 For all your child care needs, contact Kid's Clubhouse Childcare Center, Inc. in Campbellsport.